Phillip Kawin has developed a highly individual pedagogical approach that has established him as a much sought-after artist teacher. His concepts have evolved through an eclectic background of training that combines a variety of artistic and esthetic influences. He has created a teaching methodology that presents the principles of technique and musicianship in a detailed analytical approach—an approach that does not ignore the intuitive aspect of music-making. Mr. Kawin studied with Jules Gentil at the Ecole Normale de Musique in Paris, in New York City with Howard Aibel (who was Rosina Lhevinne’s assistant), and later with Dora Zaslavsky (who had studied with Backhaus and Bauer) at Manhattan School of Music. In 1989, Mr. Kawin was appointed to the college faculty of Manhattan School of Music, where he currently works with a select studio of advanced, gifted pupils from diverse corners of the globe. Mr. Kawin’s students have won top honors in the Young Concert Artists Auditions as well as in the Martha Argerich International, Jacob Flier International, World Piano, Kosciuszko, Thelonious Monk International (jazz piano), Melilla in Spain, Heida Hermanns, Soulima Stravinsky International, Josef Hofmann, Mieczyslaw Munz, Leschetizky, and Long–Thibaud Crespin International competitions. Phillip Kawin is in constant demand at premier international conferences and festivals, having given his renowned lectures and insightful master classes in Russia, Hong Kong, Israel, China, Korea, Taiwan, the U.S., and throughout Australia. 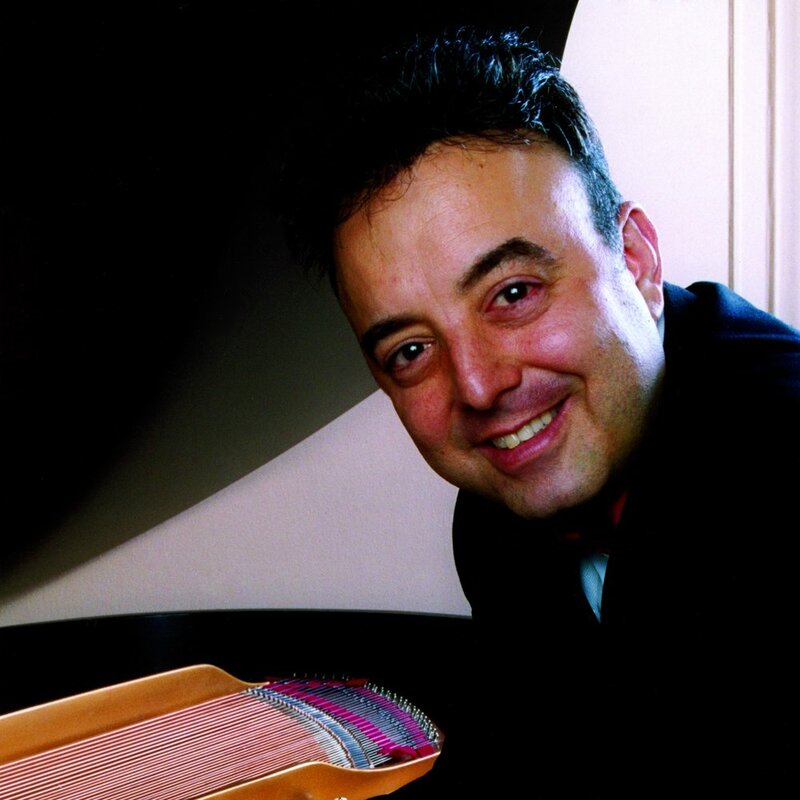 For the past 17 years, he has been in residence at the PianoSummer at New Paltz (New York) International Institute/Festival, and teaching regularly at the Summit (New York) Music Festival, the International Academy of Music in Castelnuovo di Garfagnana (Italy), and the Beijing International Music Festival & Academy (China). He has been a guest adjudicator for such competitions as the Beethoven International Piano Competition Vienna, Bösendorfer (four times), USASU International Piano Competition, Sydney International, Van Cliburn Piano Competition for Outstanding Amateurs, and the Tchaikovsky International Competition for Young Musicians. He is featured on five DVDs for Excellence in Music, Inc., recorded live at the World Piano Pedagogy Conferences. Phillip Kawin has received critical acclaim for his performances in venues all over the world—from Sydney’s Angel Place Recital Hall to Beijing’s Forbidden City Concert Hall. As recitalist and soloist with orchestra, Phillip Kawin has performed in the U.S., Korea, Italy, Spain, Russia, Asia, and Australia. Kawin’s performances may be heard on the Master Performers Distinguished Artists Label. He has released a critically acclaimed recording of works by Beethoven, Liszt, Schumann and Prokofiev. Recently he has recorded an all Schubert CD for Master Performers Label, to be released in 2015. Most recently, Mr. Kawin gave master classes at both the DMZ and the Busan international festivals in South Korea; the Harvard Club in New York (the first-ever class at that historic venue); Summit Music Festival; and for the Sibelius Academy in Finland, through the Symposium and Practicum in Synchronous Distance Learning. Phillip Kawin is a Steinway Artist. Kawin has served as a faculty representative for the Manhattan School of Music Board of Trustees (2008–2011) and is currently Chair of the College Faculty Council. He has been a member of the Manhattan School of Music College faculty since 1989 and of the Precollege faculty since 1986.